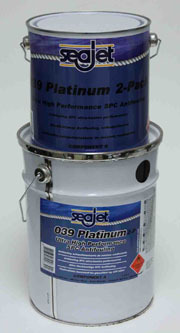 Recommended for Highest fouling areas for all types of boats except aluminium. New advanced resin technology. Main benefits Ultimate perfomance. Best anti-fouling performance. Two component product with complete release of antifouling agents. Ideal for warm and heavy foulings areas.